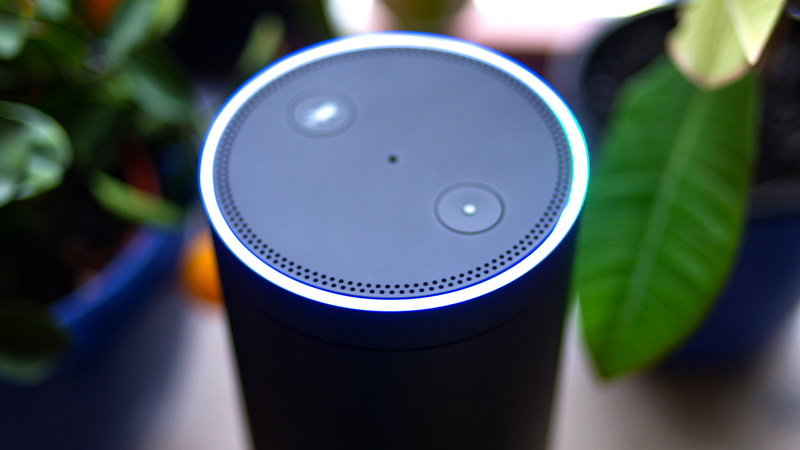 The BBC has announced plans to increase its creative experimentation around voice services and interaction on platforms like Alexa, Siri and Google Assistant in the coming months. In an interview posted on the BBC’s Technology and Creativity blog, the BBC’s executive editor of voice, Mukul Devichand, said that voice devices are “clearly a way that people are accessing BBC services” and that the corporation is interested in connecting with audiences wherever they are. Devichand said that three big use-cases for voice devices currently are news, radio and podcasts, but the next new experiment the BBC will launch will be based around children’s content. He also said that the BBC is looking to “enrich” the voice experience it offers around news. Currently the BBC provides news briefings on all the major voice platforms. Devichand said the BBC is now looking to provide “even better engagement with the news”. In November the BBC launched what it described as its first “interactive voice drama” – an experimental experience for Amazon Alexa devices called The Inspection Chamber. In this, the user played a role as a character and was able to change the plot and outcome of the story based on the answers they gave to a set of questions. Earlier in 2017, the BBC’s Research and Development arm revealed that is had started work on prototype projects with BBC Children’s that make use of voice interfaces.